With the Internet, serendipidity takes a whole new meaning. 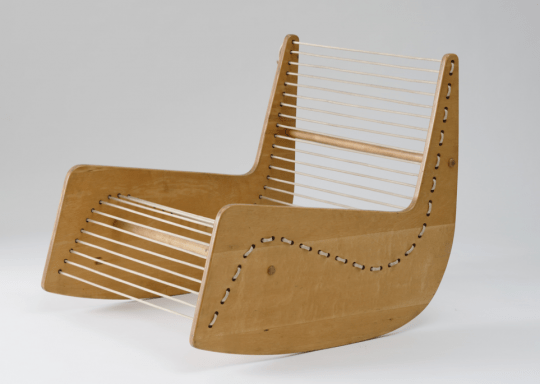 Stumbled recently upon MoMA’s press releases of the iconic Low Cost Furniture Competition: here is the press release announcing the winners, and here is the exhibition press release. The competition advert can be seen here. See also here for a candid discussion of production challenges . 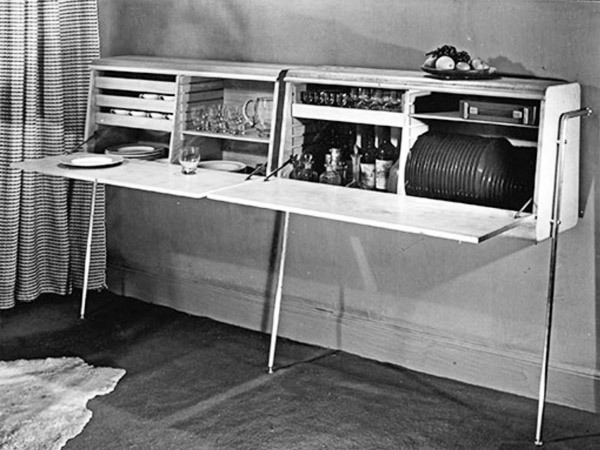 The 1949 International Low Cost Furniture competition revealed to the public Don Knorr, Robin Day, and Ernest Race. The competition was featured in Life magazine and Der Spiegel. With about 3,000 entries, the list of designers who submitted reads like a Who’s Who of 1950s design and architecture: Marcel Breuer, Ilmari Tapiovaara, Hans Wegner, Marco Zanuso, Franco Albini, Jorn Utzon and Willy Guhl among them. Here is an overview of the competition catalog courtesy of Modernism 101. 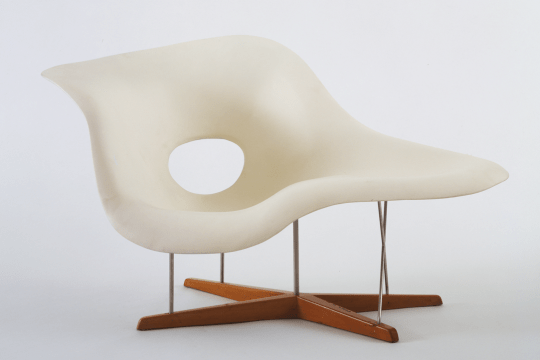 The brainchild of Edgar Kaufmann Jr., the competition used the successful formula of the MoMA 1941 “Organic Designs and Home Furnishing” of collaboration between MoMA and retailers (Kaufmann was the son of the owners of Kaufmann’s department store in Pittsburgh). You could well say that Edgar Jr. was a man of taste and vision having studied with Frank Lloyd Wright and being of the Kaufman family that commissioned the Fallingwater house in 1936.
he has the right to look pretty smug, no?